Hitting the gym or training outside in the park? This SHORT SLEEVE TECH TOP is ideal for either. There’s nothing to weigh you down. Lightweight fabric keeps you quick and nimble. The fabric is super soft so you can train comfortably. 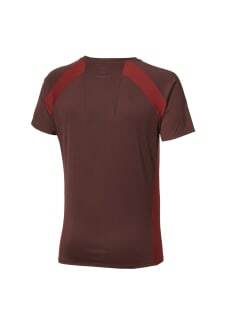 And Motion Dry technology within the fabric keeps you dry, no matter how hard you train. 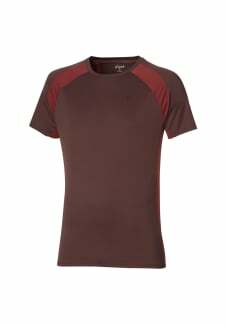 Plus, raglan sleeves give you greater ease and flexibility of movement. Ideal for functional training, it’s a t-shirt that can do everything from warm-up to high-intensity strength work. Make every training session count.